Support Daily Review | Daily Review: Film, stage and music reviews, interviews and more. 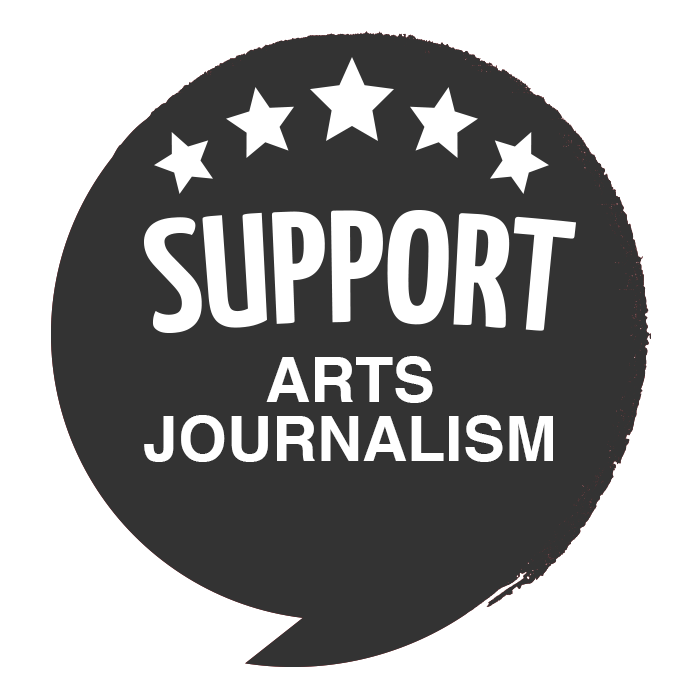 Do you value independent arts journalism and would you like to help us to produce more of it? Once owned by Crikey, Daily Review is now 100% independent, with just 3 staff and our paid contributors. We’ve almost doubled our audience in the past year as we pursue our niche – connecting audiences with the arts and entertainment industries by shining a light on a wide range of artists, companies and issues that mightn’t get mainstream attention. We’ve never charged a subscription and don’t plan to. 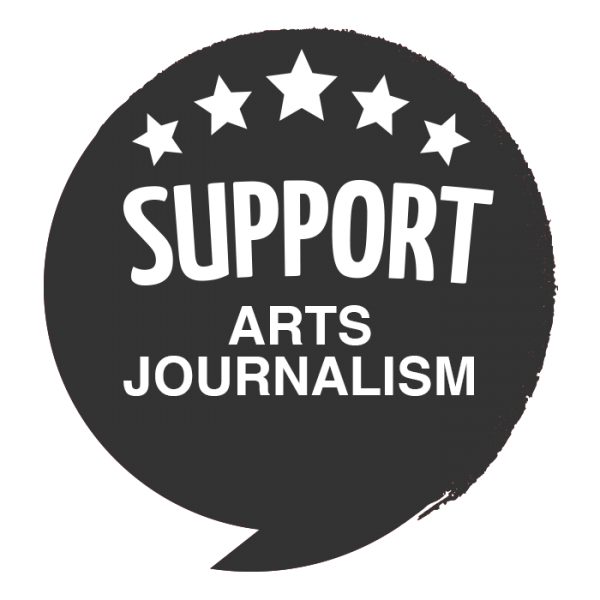 We know many of you value Daily Review and would like to see us invest further in arts journalism and continue to advocate for an intelligent, inclusive and culturally rich Australia. ✓ Improve the site experience and clean up those typos! As a thank you, all supporters will be automatically entered in every competition we run from Feb – June 2017*.